Psychiatric Residential Treatment Facility (PRTF): The Psychiatric Treatment Facility (PRTF) is a highly structured, therapeutic environment for children and adolescents (21 years and younger) who are in need of intensive services to effectively treat severe emotional, behavioral, and/or developmental disturbances. Intermediate Care Facility for the Mentally Retarded (ICF/MR): The ICF/MR is a long-term residential program which provides specialized training and developmental programming to children and adolescents (21 years and younger) who have developmental disabilities. 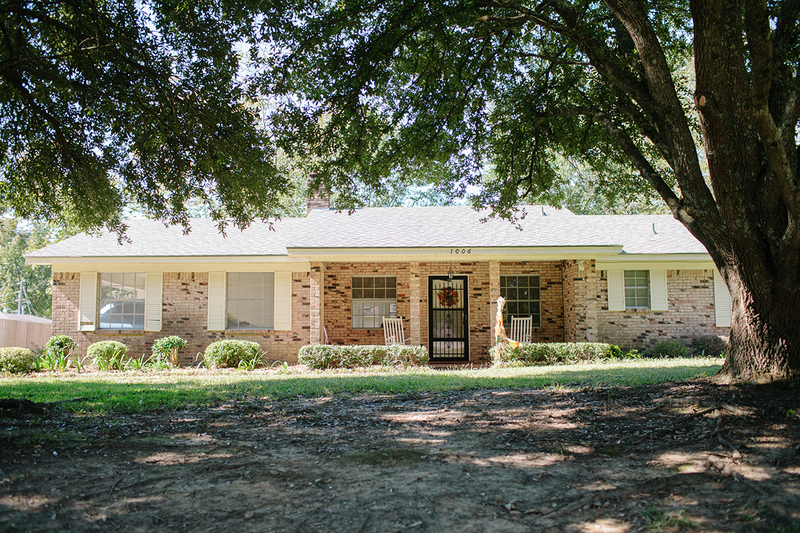 Therapeutic Group Homes (TGH): These group homes are located in Magee, MS and provide Therapeutic Treatment Services for adolescent male's ages 12 to 18 years with a history of psychiatric illness. Millcreek Schools, Inc.: Millcreek School offers educational programming for children with special needs. Individualized education plans address the needs of each student with consideration given to styles and rates of learning. A specialized curriculum which is coordinated with the State Department of Education is intended to prepare students for return to a community setting. Day Treatment Services: The Millcreek Day Treatment Program is designed to provide assessment and treatment of emotionally disabled children (6-12 years) and adolescents (13-21 years) who could benefit from more intense services than outpatient, but do not require 24 hour inpatient treatment. In addition to the Day Treatment program in Magee, MS, locations are available in Clinton, MS and Meadville, MS.
Home and Community Based Services (HCBS): HCBS is part of the Mississippi 44 Waiver Program and provides the following services to children and adults: Respite Care and Home & Community Supports. HCBS also provides Supported Employment, Day Services - Adults, Prevocational and Therapy services to adults 18 years and older. These programs are available throughout Mississippi in the following cities: Moss Point, Long Beach, Picayune, Collins, Port Gibson, Jackson, Grenada and Tupelo.